Are you looking for some high quality yet very affordable makeup brushes? I think when it comes to makeup, women are always curious about makeup and cosmetics brushes. Figuring out which brushes work best for you and what brush does what can take some time to search and find and then test out. Crown Brush is a company that has many options out there for amazing makeup brushes and cosmetics. They are a makeup brush and cosmetic manufacturer that offers a large selection with great quality and prices. Set 523 Purple HD: 6 piece HD Cosmetic Brush Set w/ mirror, Tweezer and case.Made with high grade synthetic fiber. Vegan Friendly. Perfect for applying High Definition cosmetics, liquids, creams, and powders. On sale for $16.77! This is a really great set with a lot of the eye and face basics. The synthetic brushes are soft to the touch. Their handles easily identify which brush is for what purpose. 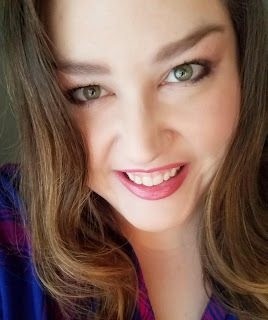 When you first start out with makeup and makeup brushes, it can get really confusing having a lot of brush options and remembering what to use and how. 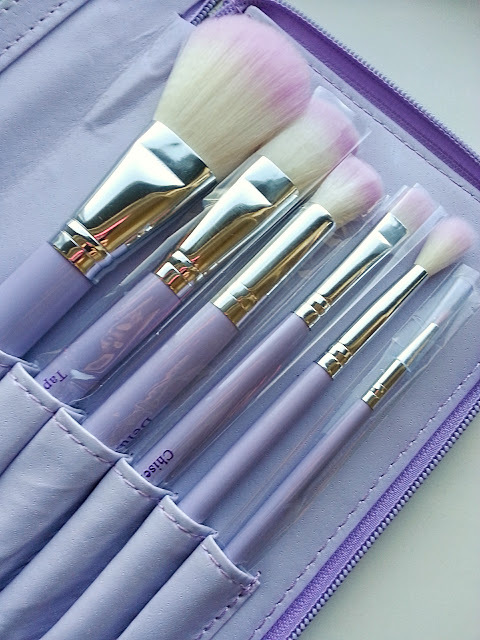 This is a really great quality set where you not only get six brushes, you also get a tweezers and an adorable purple travel set for $16! I would say this would be best for those that are starting out with using makeup and getting familiar with makeup brushes. It really is a quality set for a great value. 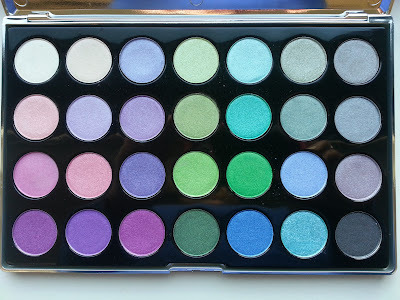 Blizzard eyeshadow palette 28 color collection. 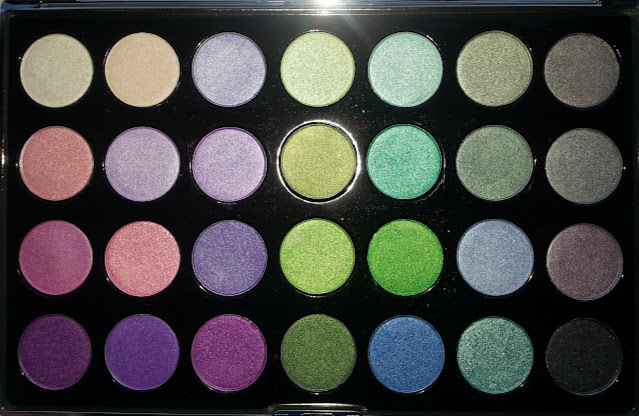 This contains a wide variety of pigmented colors. There are a few more neutral shades, but for the most part this consists of bright blues, purples and greens. This is perfect for the woman that loves to play and experiment with makeup but doesn't want to spend a ton of money. This provides 28 gorgeous shades for the sale price of $14.97 The color of the case is as mirrored silver. All shades have a shimmery finish, but do not contain glitter. What do you think of these two great sets? What struck me the most is the amount of product you get for a great quality and a hard to beat price. Contains press samples. All opinions are honest and they are my own.